Here is the collection of visuals to promote the IUOMA. You can create your own materials as well for all members. (Orange sticker was produced in edition of 10,000 pieces). We are always looking for new concepts for the IUOMA logo made by members! What is a Union without it's Public Relation Materials. Over the years a lot has been produced and hopefully new materials will be created. This Groups will show something from the collection. 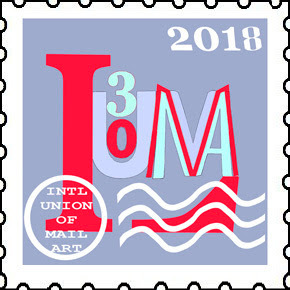 Made some more logo's for the IUOMA with several fons. On facebook I already posted them to see which one the networks likes the most. If that fits my views, that one will be used on some PR-products like stickers, paperwork, rubberstamps and even T-Shirts. We will see what wins. If you want to leave your comment with your views, you are welcome to do so. There is a connection that only few realize. I wrote about it, but is somewhere on the Internet. 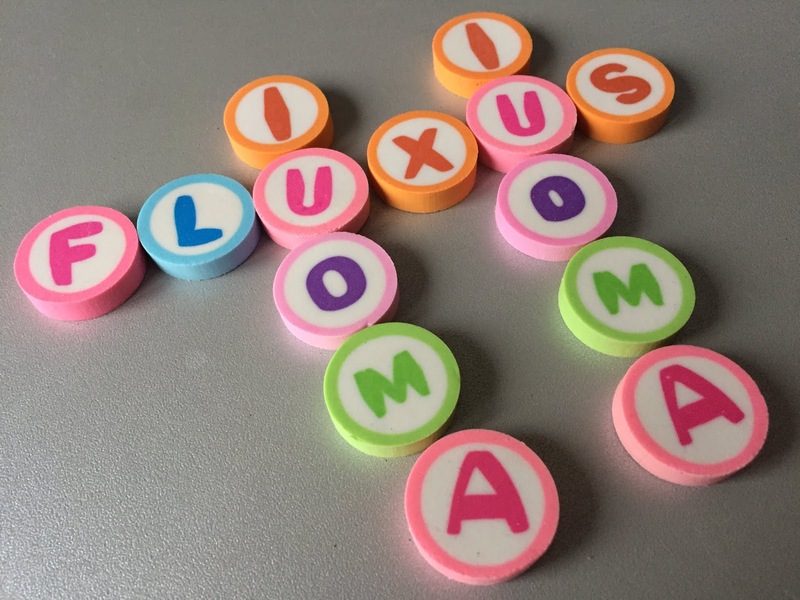 The Fluxus Score that creates the word IUOMA was the start in 1988. Nowadays IUOMA is a word used worldwide and many feel connected to it. The objects are: small erasers with letters on them. For proposals for Front to be used on objects. First tests will be sent into the network when they are ready. February 2019. You need to be a member of IUOMA PR Materials to add comments! 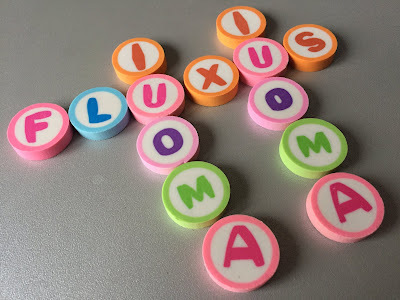 Anyone designed a new IUOMA logo in 2016 which I could use on some good PR products?